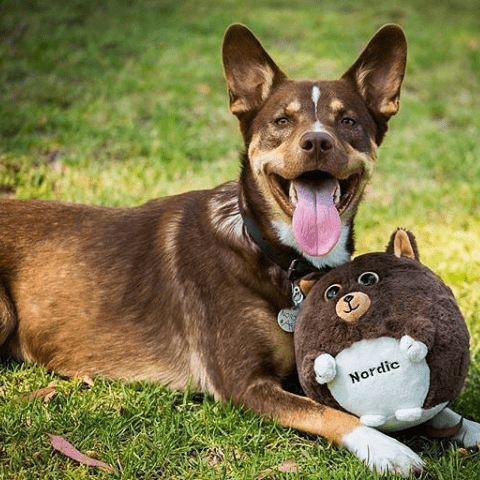 All of our plushies are custom-made by hand and 100% unique to your pet. A lot of time, effort and attention goes into to each and every one by skilled artists and seamstresses. Our team works hard every day to be able to bring comfort, laughter, love and happiness to our customers. It is hands down one of the best feelings in the world. We're all pet lovers here, so we can't help but get emotionally invested with each pet we get to recreate. We have so many orders that bring our team to tears. We surprised a handful of people with a Petsie of their dogs that recently passed away. They had no idea what they were in for, which made the reveal that much more special. Check out the video to see their reactions! Our hearts go out to everyone who's lost a fur baby. They really are such an important part of our lives and we're honored to be able to help bring you even a little bit of comfort. Are you looking for a unique gift, but Petsies are still too expensive for you? 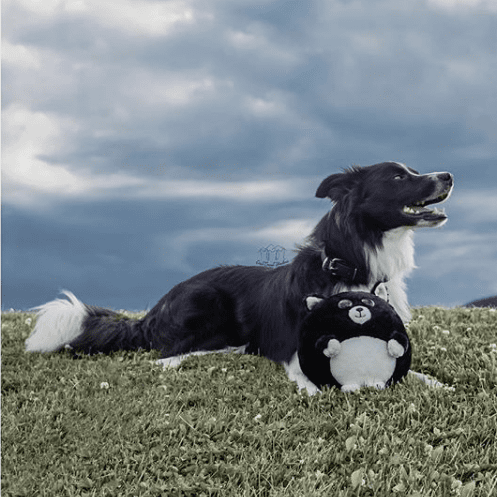 Design a custom Waggable to celebrate your pet for less than $30 at Waggables.com. Many people have asked us “Why are Petsies so expensive?”. And we get it: people see stuffed animals for anywhere from $15 in mass retailers to $59 in specialty stores. But there’s a huge difference between a mass produced toy and a custom Petsies plush. Watch the video below to hear two of our team members explain the difference. 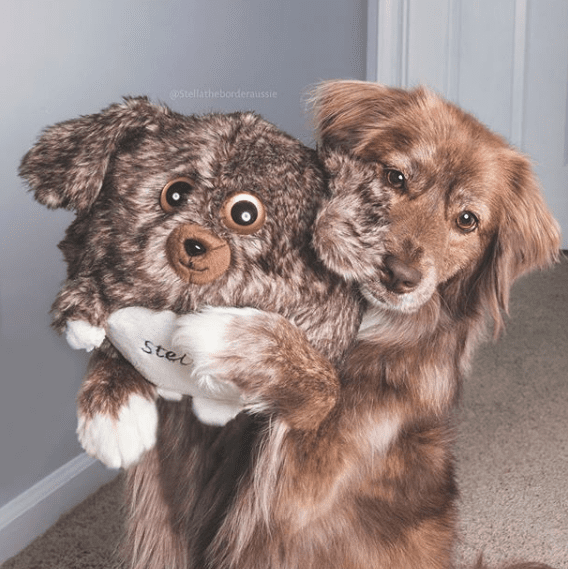 The team must analyze the pet's photo, select the proper materials, sketch each individual piece of fabric, sew together all of those pieces into an adorable plush animal, and then airbrush their unique markings.